Lactuca sativa. 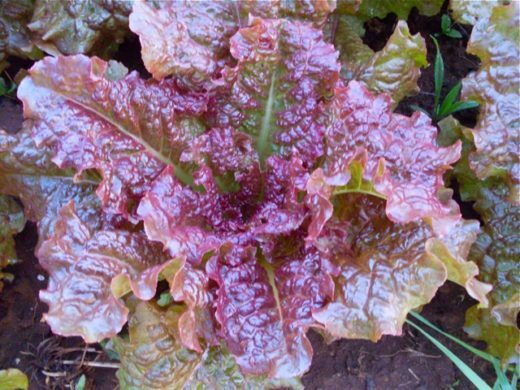 Red Romaine. 30 days baby; 55 full. 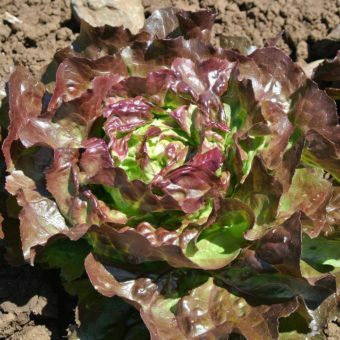 Open-headed frilly, pale red romaine with tender leaves that are perfect for salad mix. 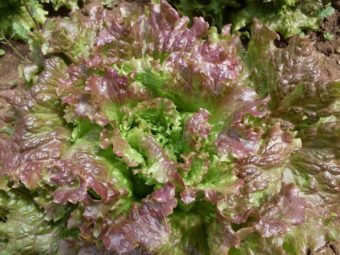 A unique lettuce variety from China that perfectly suits Pacific Northwest salad production. 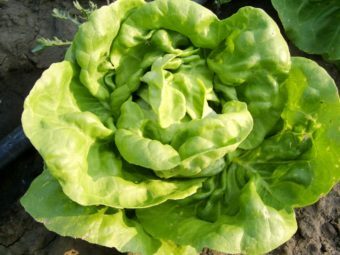 The flavor is very good and it was surprisingly cold tolerant in our winter lettuce trials. 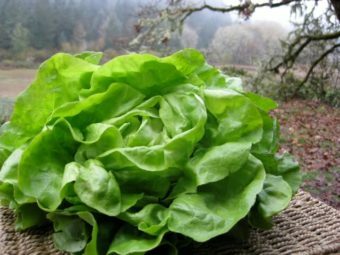 We harvested Red Flamingo for a mid- December salad mix and found the quality to be great after 3” of snow and temperatures down to 25°F, with only floating row cover for protection!